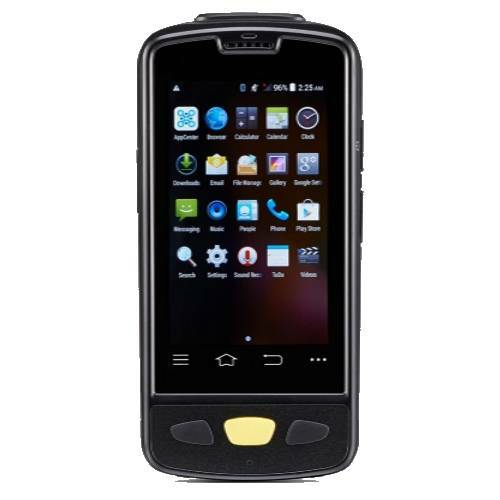 A8C4000 is a reader with Android 4.4 OS that can read LF / HF / UHF RFID transponders and wireless data download mode. Through various internal modules, it is possible to make a wireless connection to transfer the acquired data via Wi-Fi, Bluetooth, Gsm and GPRS. The reader is compact, ergonomic and highly autonomous for any portable wireless industrial application.